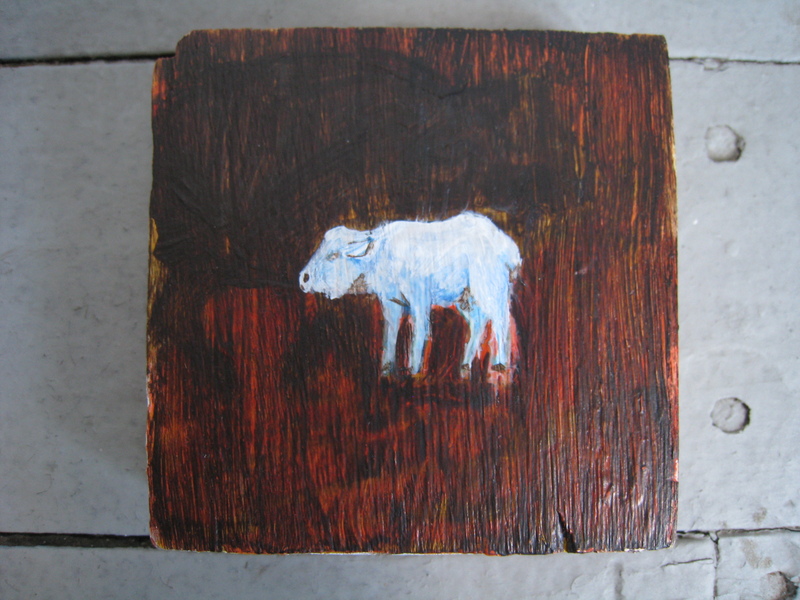 Exhibiting Artist: Jaci Rice | "The One That Got Away"
The white buffalo – the one that got away – symbolizes anything that was lost or that was wanted, but never had. And in thinking further about the impact of social media on our “white buffaloes”: How often should we let go of something or someone, but can’t (or won’t) because it’s too easily within the click of a mouse courtesy of Facebook or Google? These buffaloes are acting as stand-ins for these objects of past lost, or never had, relationships, situations, and etcetera.